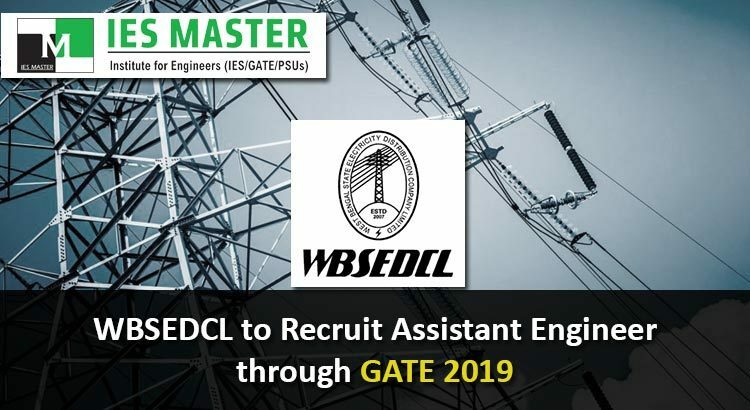 West Bengal State Electricity Distribution Company Limited (WBSEDCL) has announced its hiring plan of Assistant Engineers from Electrical, Civil, Mechanical, and Information Technology/ Computer Science streams on the basis of GATE 2019 scores. The recruitment would be made only on the basis of valid GATE 2019 score. 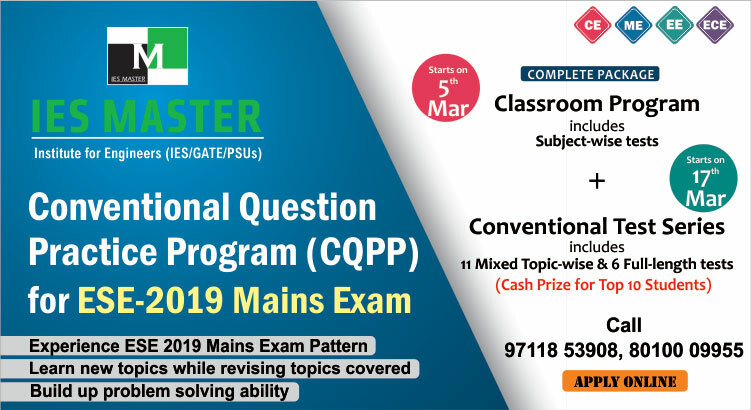 Therefore, interested candidates can only apply once they have downloaded their GATE 2019 Admit Card from GOAPS. As per the official WBSEDCL notification, candidates who are willing to present their candidature for this recruitment drive can submit their online application starting from 05 January, 2019. As of now details regarding total number of vacancies, and other information has not been released by WBSEDCL for the posts of Assistant Engineer (Electrical), Assistant Engineer (Civil), Assistant Engineer (Mechanical), and Assistant Engineer (IT&C).